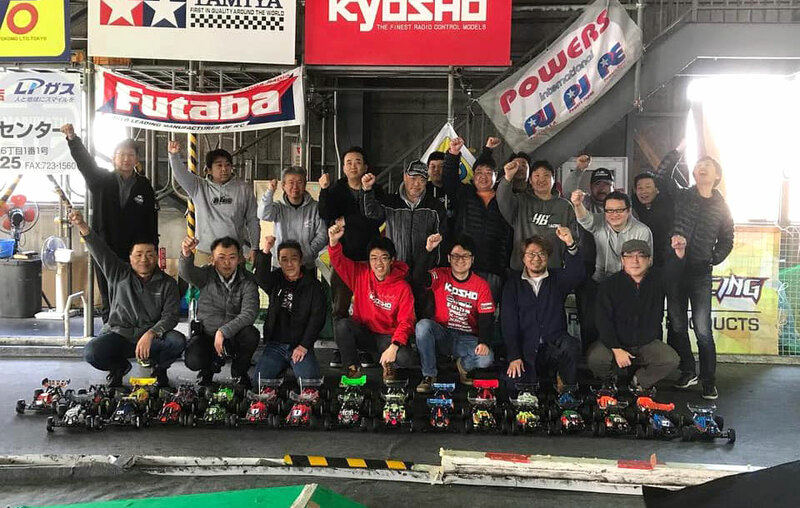 The 6.5th Anniversary race was hosted by the RC Maniax Arena in Osaka, Japan. 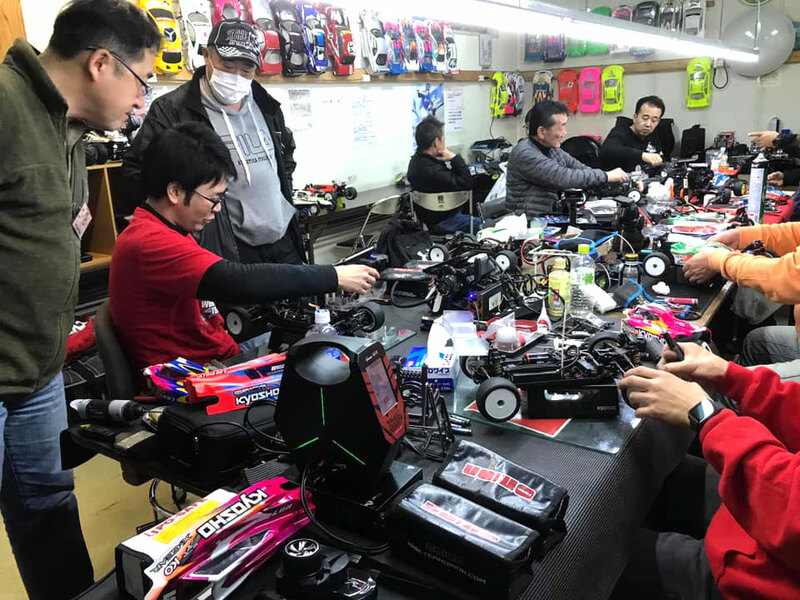 The race attracted about 70 entries including RC legend Masami Hirosaka. 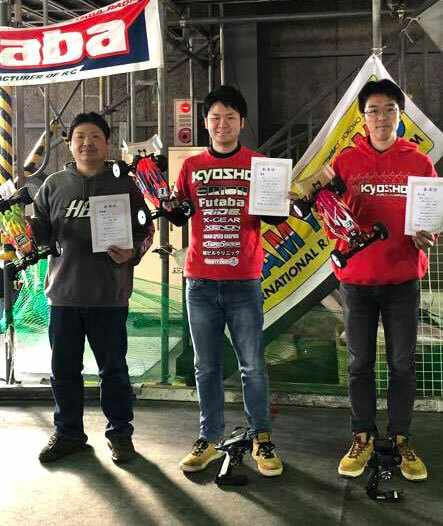 In the 4WD Buggy class it was Team Orion’s Kohta Akimoto with his Kyosho buggy who took the overall TQ and win in front of the Yokomo duo Yusuke Sugiura in second and M. Hirosaka in third. 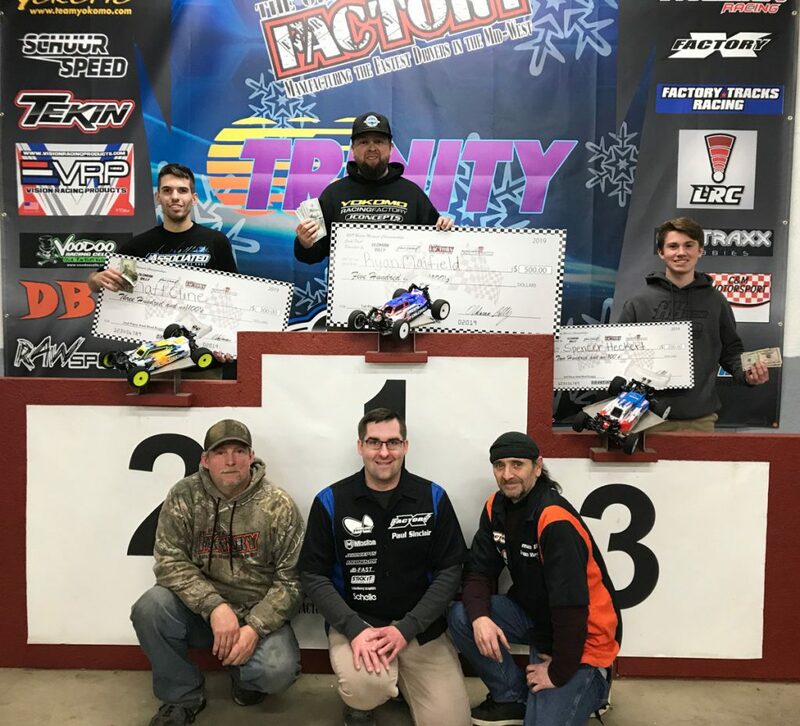 The 32nd Annual CRCRC Winter Midwest Championships were held this past weekend at The Ohio RC Factory in Jeffersonville, Ohio. CRCRC is very well known as the first big 1/10 electric off-road race at the beginning of each year and brought in an impressive 380 entries! 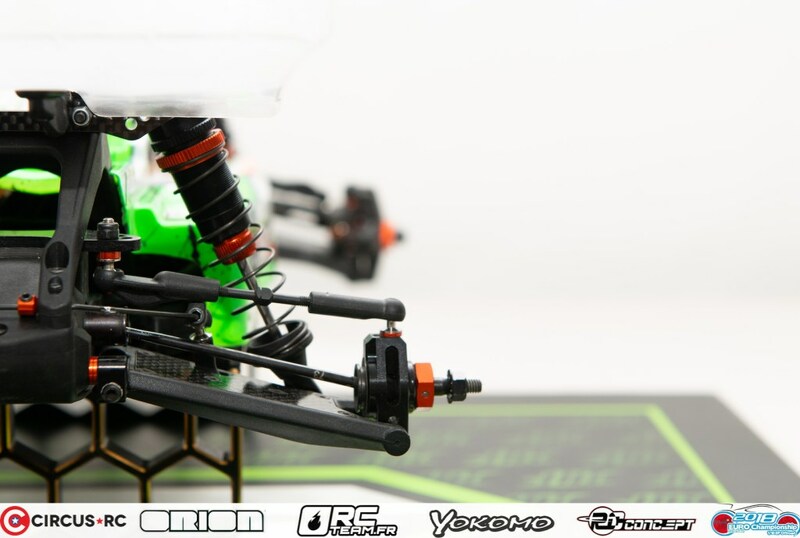 Team Orion Factory Driver Ryan Maifield went onto TQ rounds #2 & #4 of qualifying to secure the overall TQ! Also in the A-Main Event for Team Orion was Spencer Heckert who would start 7th and Aaron Kothman who would start 9th. Maifield then went onto dominate A-Mains #1 & #2, by leading every lap and taking home the 4wd Modified Buggy title! Team Orion’s Spencer Heckert finished a respectable 8th overall and Aaron Kothman 10th overall! 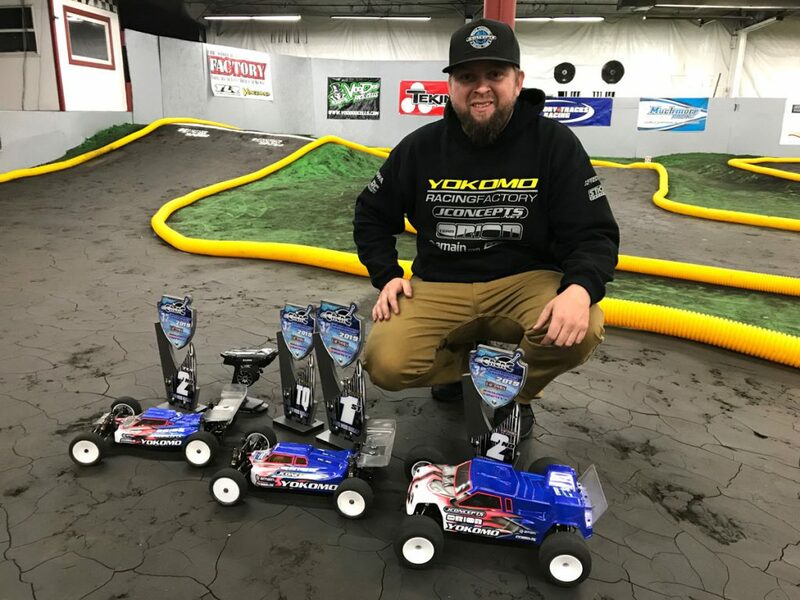 Ryan Maifield capped off a great weekend by also Winning the 4wd Modified Buggy Dash for Cash Race, finishing 2nd overall in 2wd Modified Buggy, and finishing 2nd overall in Modified Truck! 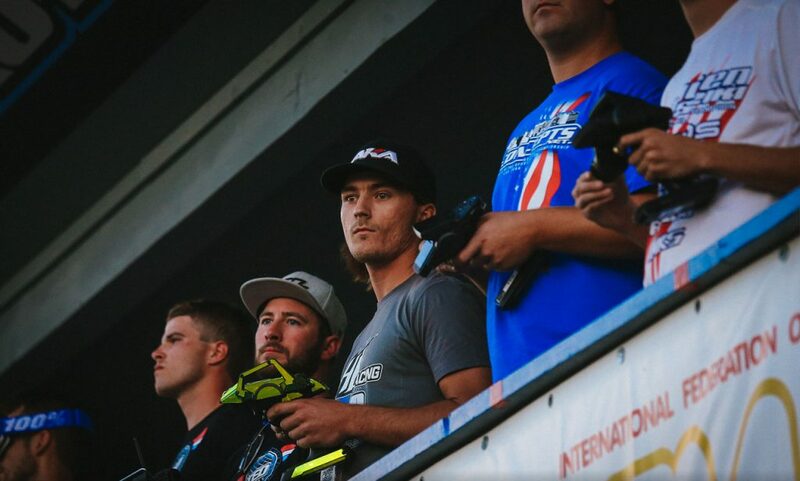 HMX Technology proudly announces the double victory of Jörn Neumann at the 2019 DHI-Cup! 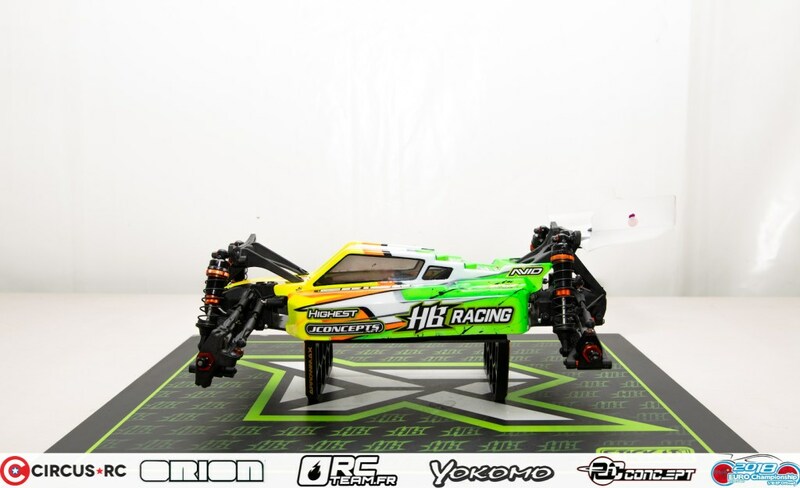 The German driver took home the win in the 2wd and 4wd buggy classes using HMX Technology speed controllers. 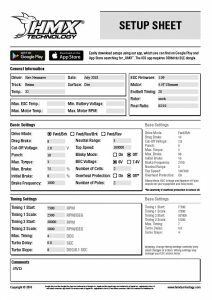 Download Jörn Neumann’s HMX settings! 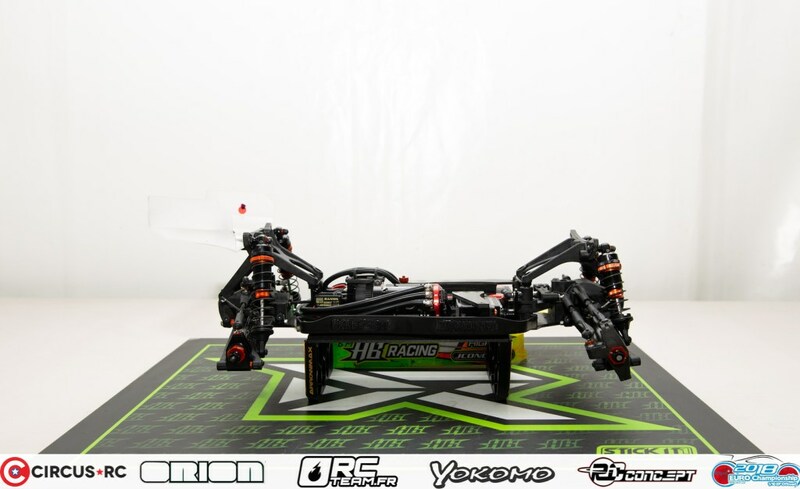 HMX Technology proudly announces the win of Jörn Neumann at the third round of the XRS race series in Poland. The German driver took home the win in front of Michal Orlowski in both categories, 2wd and 4wd, using Team Orion power equipment. Find a set of setup sheets from HMX Technology Team Driver, multiple German and European Champion, Jörn Neumann! 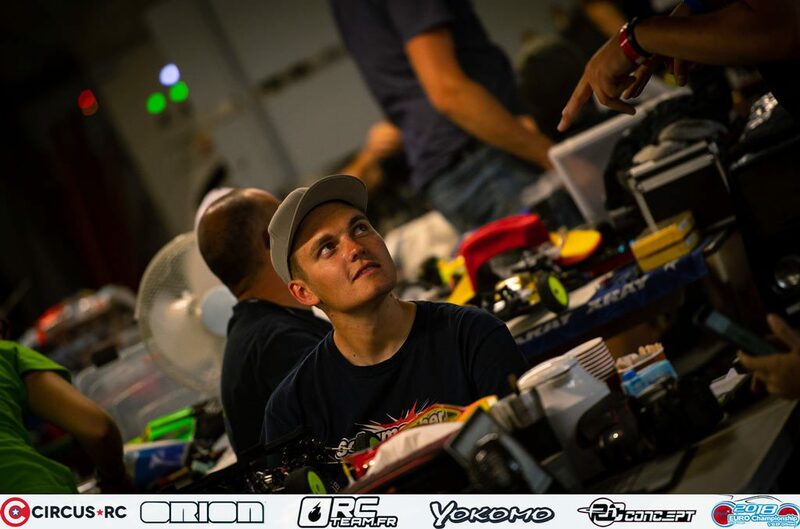 HMX: Congratulations for your second position in 4wd and top 10 position in 2wd at the EFRA European Championship held in France this summer! 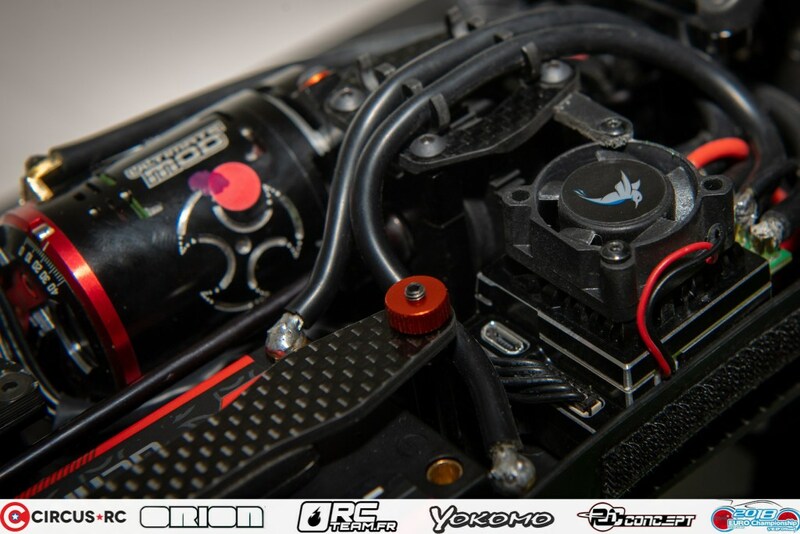 You used our HMX10 Modified speed controllers in both of your cars. Was the ESC important for your success? Jörn: Yes, at this track it was very important to have really smooth electrics to get the most grip as the track had not much grip. Jörn: I think the biggest difference are the fine adjustments which you can make with the HMX speedos. On old style speedos not every parameter allowed small adjustments. 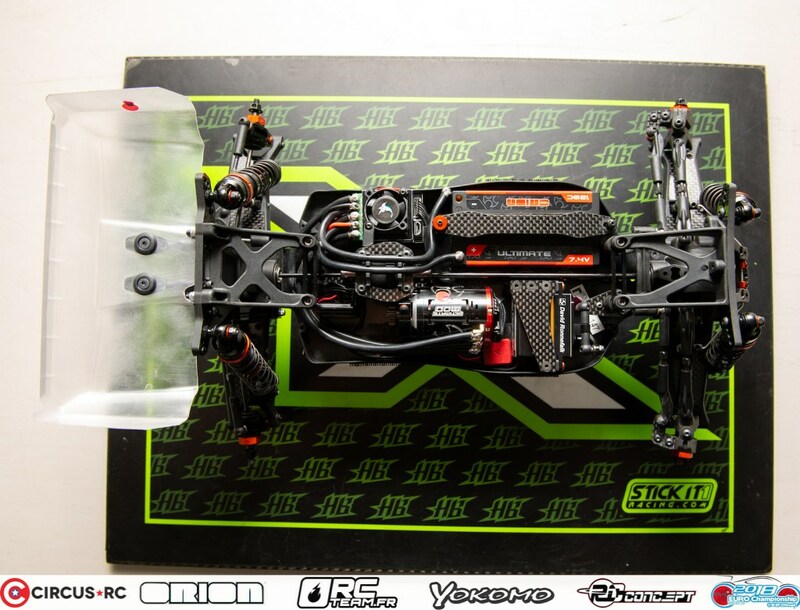 With the HMX that changed and everybody can tune it how they like it. 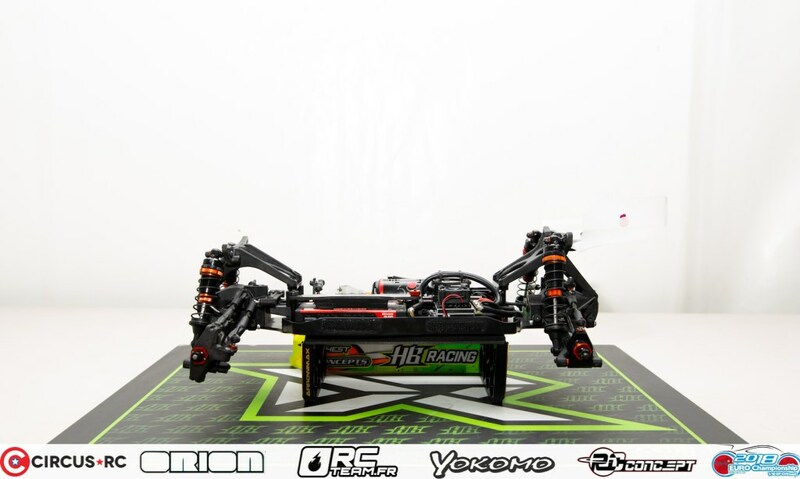 HMX: Will “normal” drivers feel any difference using the HMX controller – will they make faster lap times using it? Jörn: I am sure everybody will feel the difference when using the HMX speedo. It is very smooth, especially at braking. It’s very much possible that they will achieve faster laptimes if correctly used. Jörn: To pick one feature is difficult as the HMX has so many good features, but I would go with the brake frequency setting as it can make a big difference on the track. David Ronnefalk wins 4wd class and is 2018 Double European Champion! 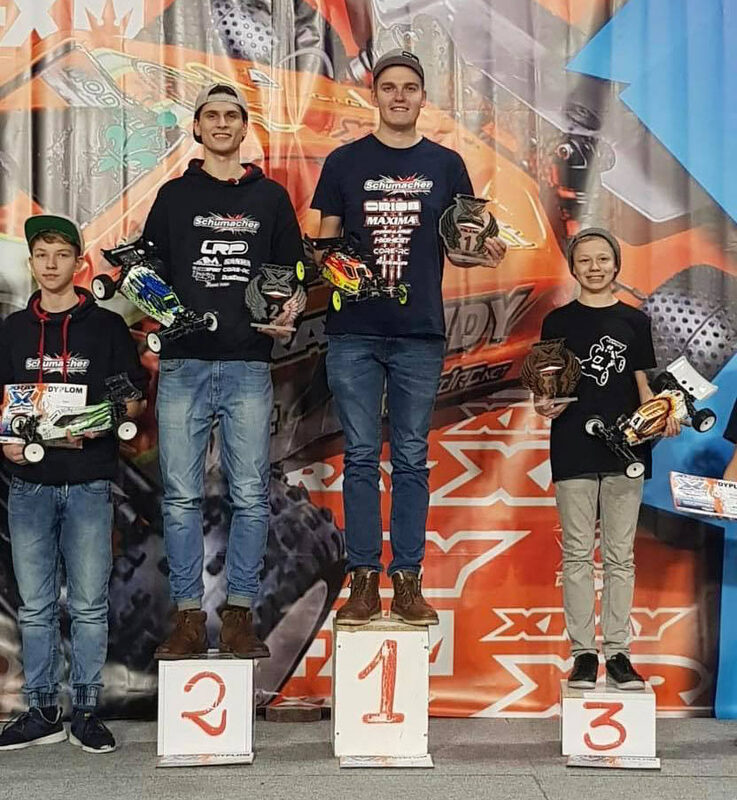 HMX® Technology is very proud to announce that David Ronnefalk won the 4wd European Championship title in Reims/France today, just a few days after winning the 2wd title! This is the sixth Euros title for the Swedish ace! 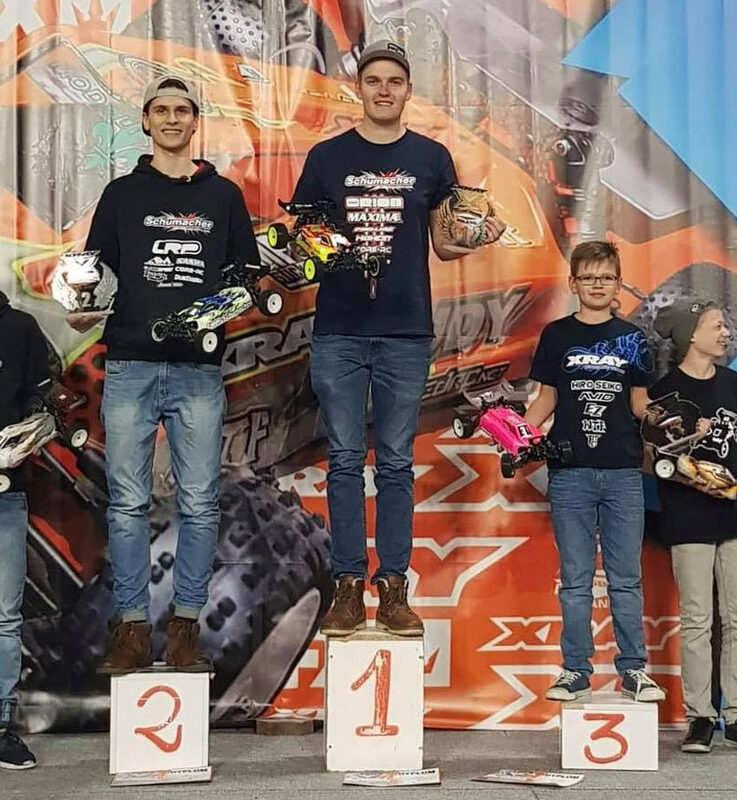 With Jörn Neumann on second position this makes a dream result for HMX – the new generation speed controllers! After the US National title and two Worlds titles of Ryan Maifield in 2017, this is the next amazing success for the 32 bit processor controlled HMX® devices! Can THIS be a coincidence? 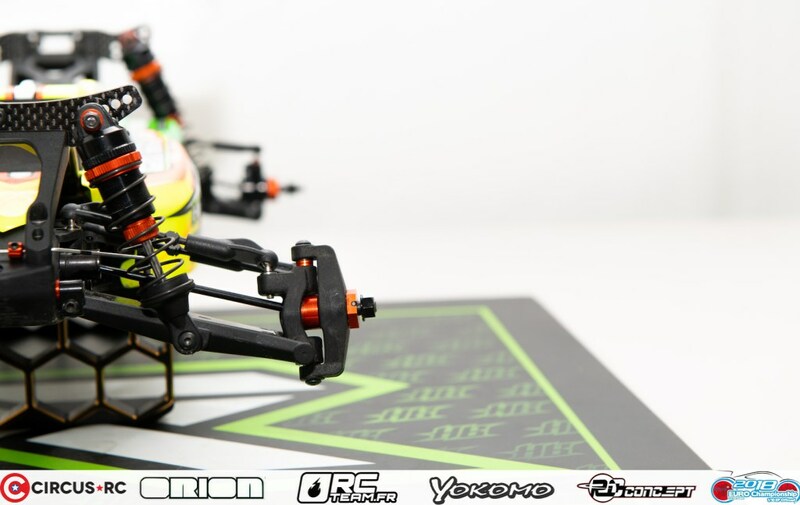 Since its release in 2017 the HMX speed controllers have become double World and double European Champions! The race in Reims today was a show of dominance from David Ronnefalk. 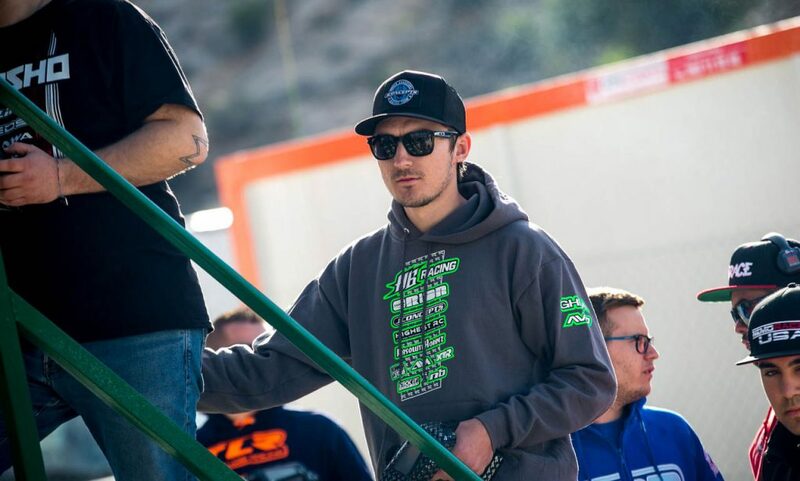 After taking TQ position, the newly crowned 2wd European Champion won a main number one and two with an advance of 2 seconds in the first and 4 seconds in the second final. Compared to the 2wd title this looked like a walk! Many congratulations go to David Ronnefalk and his mechanic and mentor Adrien Bertin for this incredible result, and to German super star Jörn Neumann for his fantastic second place! 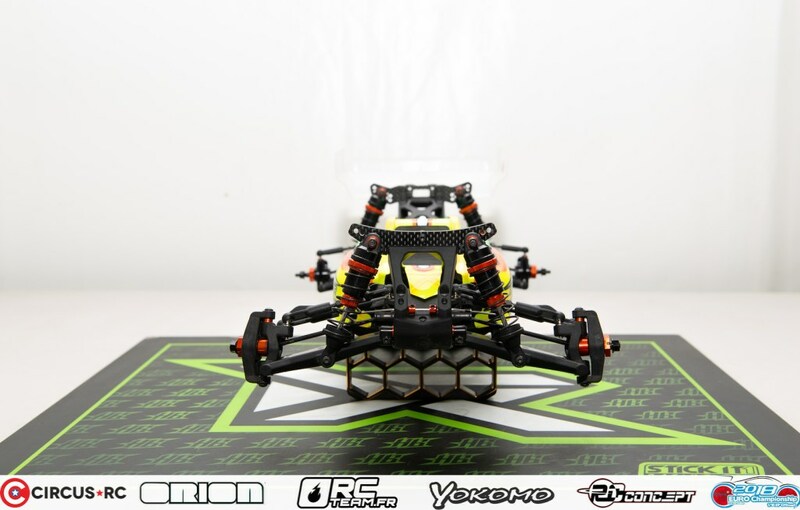 Checkout David’s car by clicking here! 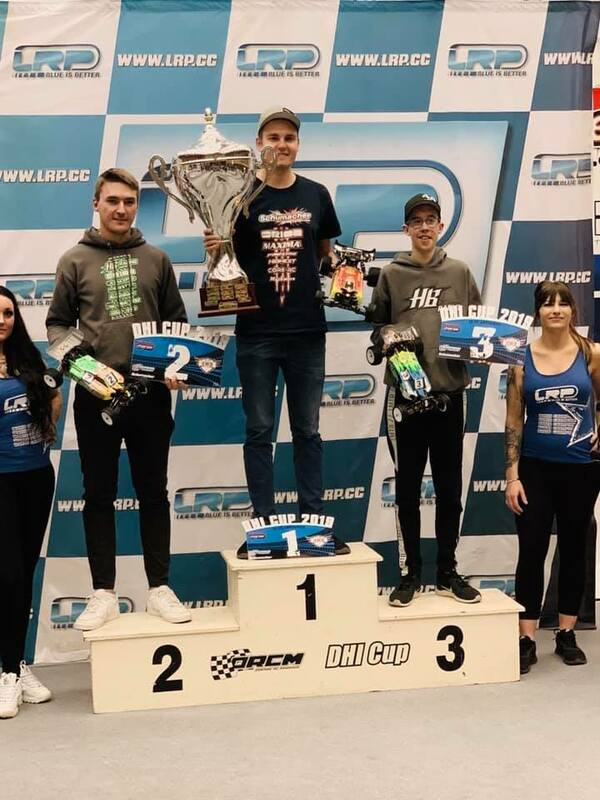 HMX® Technology and David Ronnefalk are 2018 European Champions! The final day of the 2018 EFRA 1/10th Electric Buggy European Championship was held in Reims/France yesterday. 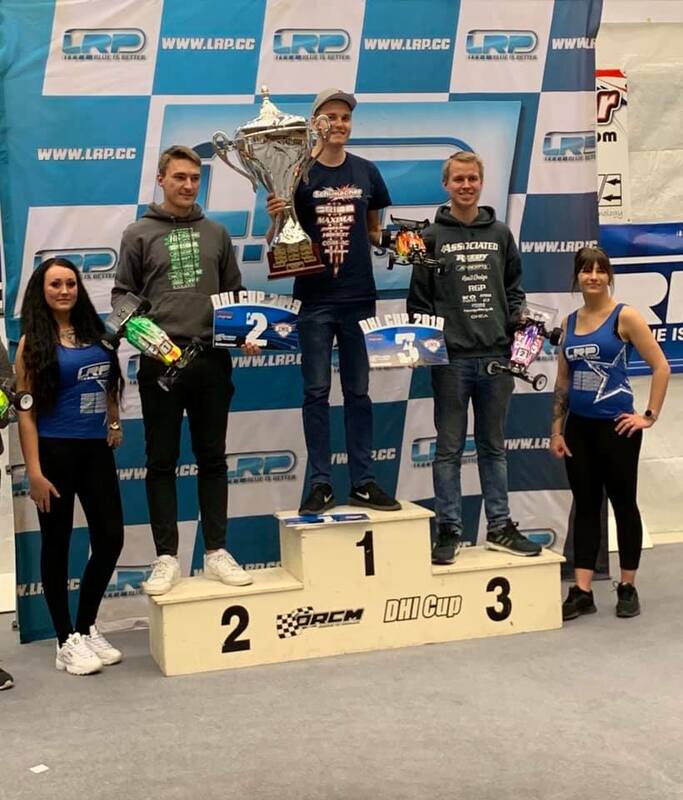 We are proud to announce that David Ronnefalk took home the victory in the 2wd class in front of Lee Martin and Joanna Haatanen using HMX speed controllers! Starting from 4th place on the grid, David placed himself on third position in the first a main on the slippery and demanding race track. Only pole setter Michal Orlowski and Joanna Haatanen were in front of the Swedish ace. 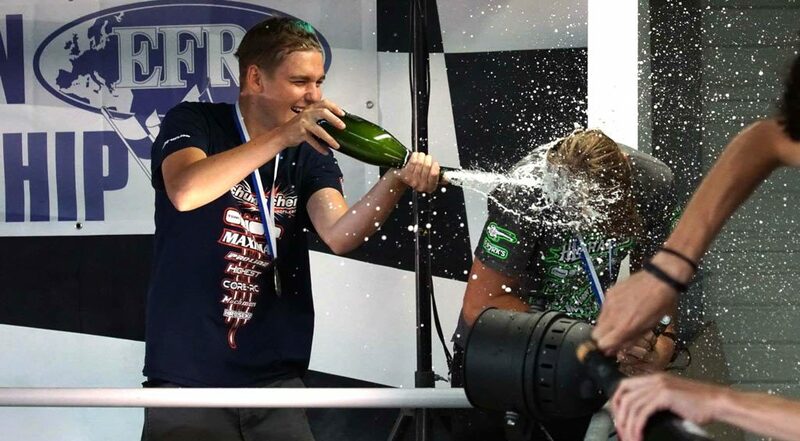 In a main number two, Haatanen and Orlowski both made an early mistake while Ronnefalk and Martin were battling for victory in an extremely hot fight. It was David who won the battle with a lead of 0.114 seconds. Now all came down to the third final to decide who was the European Champion 2018! Again Haatanen and Orlowski were in early troubles which allowed Lee and David to take the lead. While being on second position David knew it was enough to win his next European Championship title. With 3 tenths of a second Martin won the race in front of David and Neil Cragg. 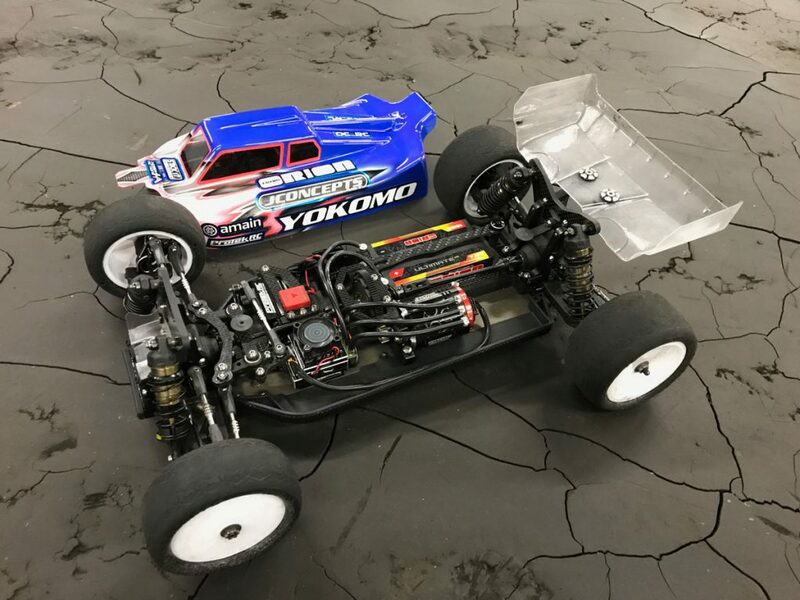 David Ronnefalk crowned himself European Champion 2018 using the HMX 10 Modified speed controller. Congratulations! The long awaited ORI65193 BLE Dongle for iOS devices is now available separately or in a combo with the HMX 10 speed controller!